The Character that Salman Rushdie plays..
Salman Rushdie has come out with a new book and no, it is not controversial. Yet. Instead, it is a memoir, a book of many books. 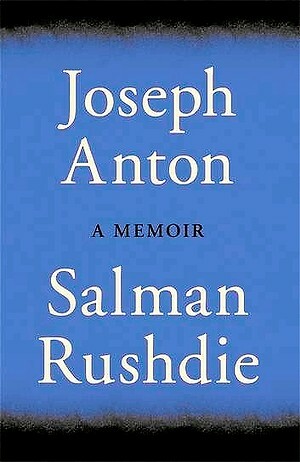 Titled Joseph Anton, it talks to us about how life changed for Rushdie post Fatwa in 1989, for his book ‘Satanic Verses’. Of course, it narrates the life of the man from his childhood and how certain incidents shaped him to be the man that we see today.